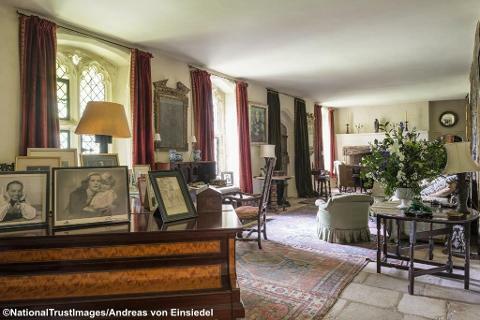 In the late 19th century the creative Messel family bought the Nymans estate in the Sussex High Weald with the intention of making a dream country house. They created one of the country's great gardens with experimental designs and plants from around the world. 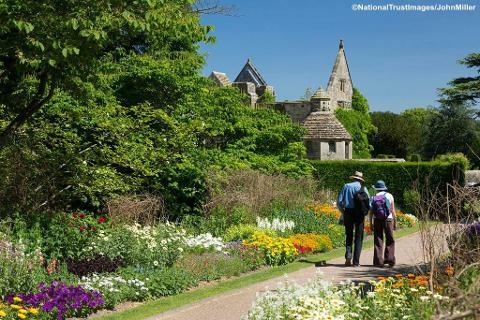 Nymans became a garden lovers' home, a place where the Messels entertained family and friends, relaxed in the garden, picnicked and walked in the woods. Partially destroyed by fire in 1947, the house and ruins sit within a romantic and picturesque setting. 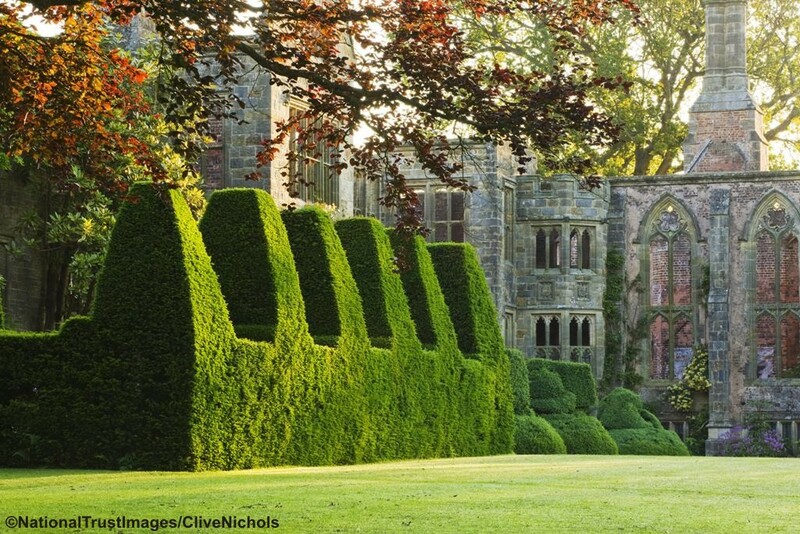 Nymans is the perfect place to relax, stroll in the garden and enjoy some time out. There are art exhibitions and creative hands on workshops in the rustic potting shed, garden workshops, guided walks and free activities to pick up and do every day. Café on site. Price includes entrance. Dropping off point – Nymans.